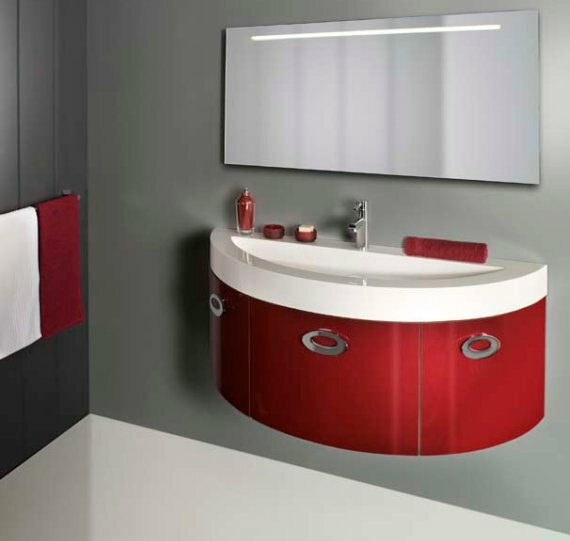 The Takoma Vanity spotted at Ambience Bain. 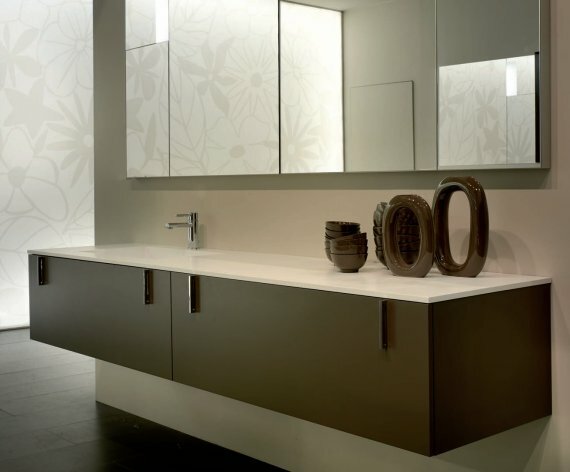 The Antelope Basin from Alex Vitet Design. 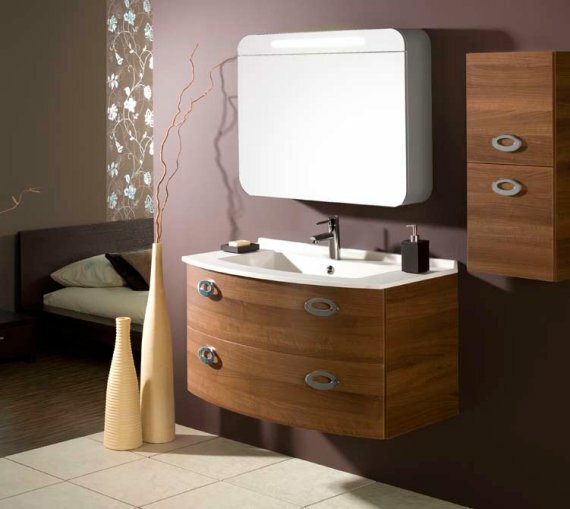 The Oasis Vanity spotted at Ambience Bain. 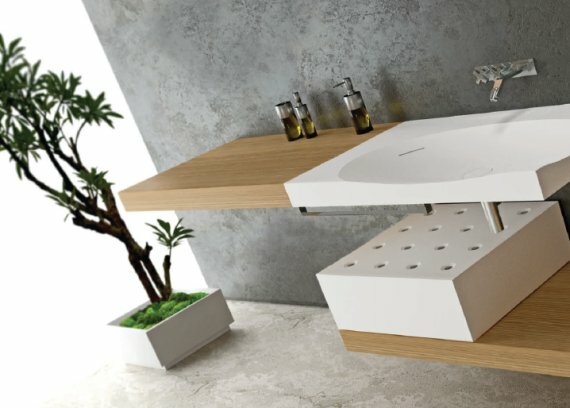 The Fonte Vanity designed by Castiglia Associati. Spotted at Rifra. 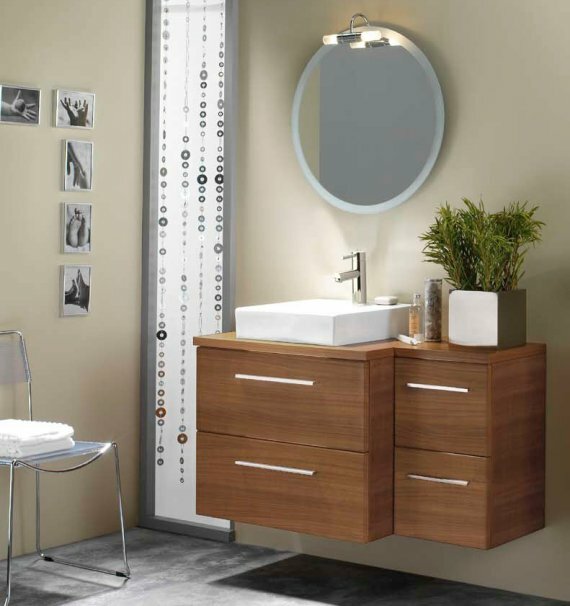 The Cube 4 Vanity spotted at Ambience Bain. 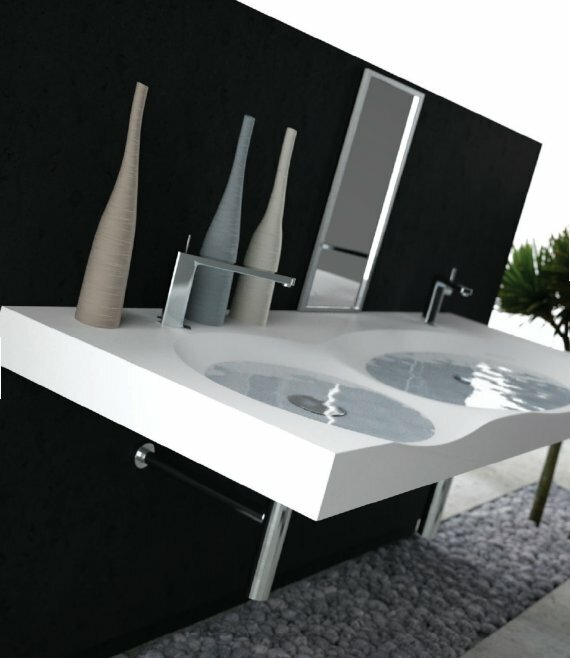 The Dual Vanity & Basin from Alex Vitet Design. 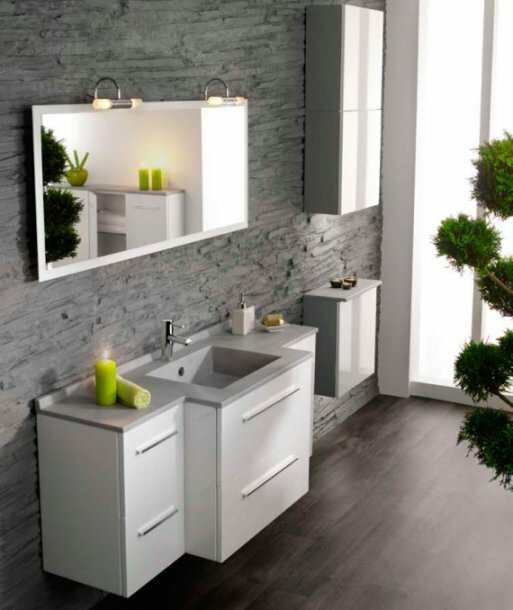 The Cube Vanity spotted at Ambience Bain.